automakers and auto-dealers always want to connect with the drivers of tomorrow in a better way and now they can! 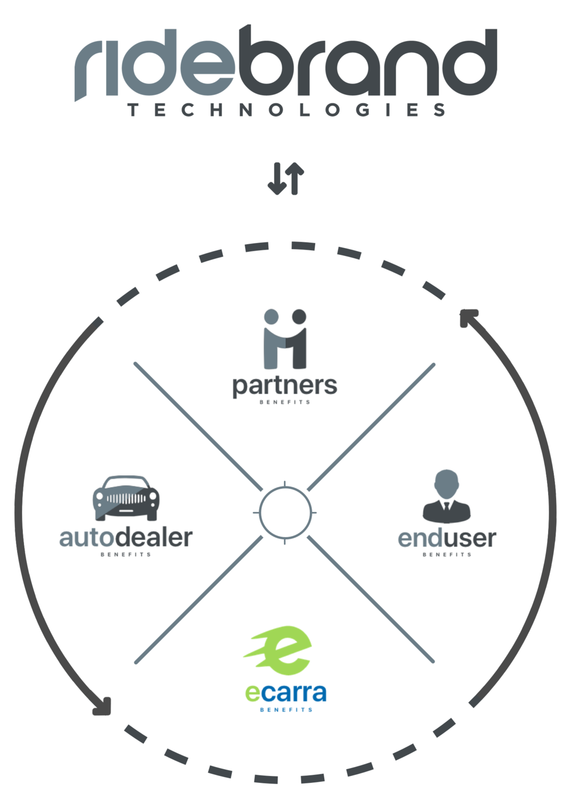 eCarra connects the growing tech-centric population to the emerging all electric car market. together we can make a positive impact on our community and on the environment. Our commitment to be responsible for our envoirnment means everything. eCarra makes feedback fun, we help you understand consumer needs by creating experiences that are designed to capture real time responses to new products and services. eCarra helps you keep lasting relationships with consumers in the community by connecting with them everyday, getting leads has never been SO amazing. 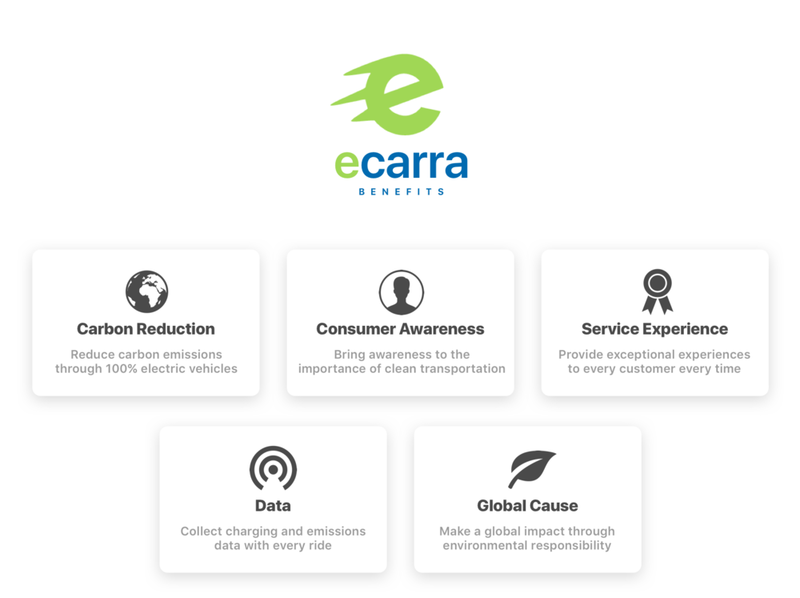 the electric car market is emerging, eCarra helps you serve people with zero emissions mobility, using the best people and cars in the world. when customers bring their cars to you for service, eCarra takes them where ever they need to go until the service is complete helping you create a seamless customer experience AND REVENUE. as autonomous cars continue to emerge, capturing data is critical. eCarra helps you CAPTURE important data for the advancement of innovation. The new standard in mobility! #rides #ridesthatmatter #ridegreen #electriccar #tesla #dallas #frisco #dfw #uptown 🌿🔋💚🌎📲get the app! #SustainabilitySaturday The issue of pollution is not just at the forefront of our home, but all over the world. 95% of the worlds population breathes in polluted and unsafe air. So how can you change the statistic? 🔋 Ride Electric 🚴🏼‍♂️ Walk or Bike to Work 🌿 Avoid Gas Powered Lawn Equipment ◾️ What will you choose?